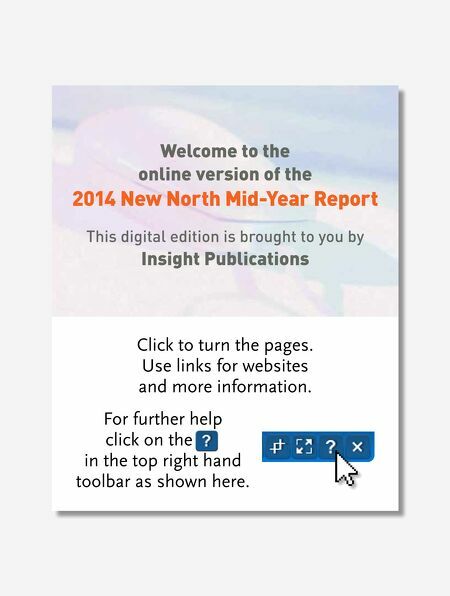 Welcome to the online version of the 2014 New North Mid-Year Report This digital edition is brought to you by Insight Publications Click to turn the pages. 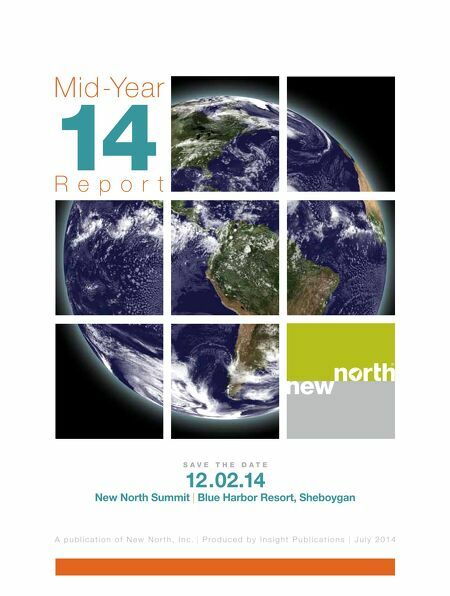 Use links for websites and more information. For further help click on the in the top right hand toolbar as shown here.